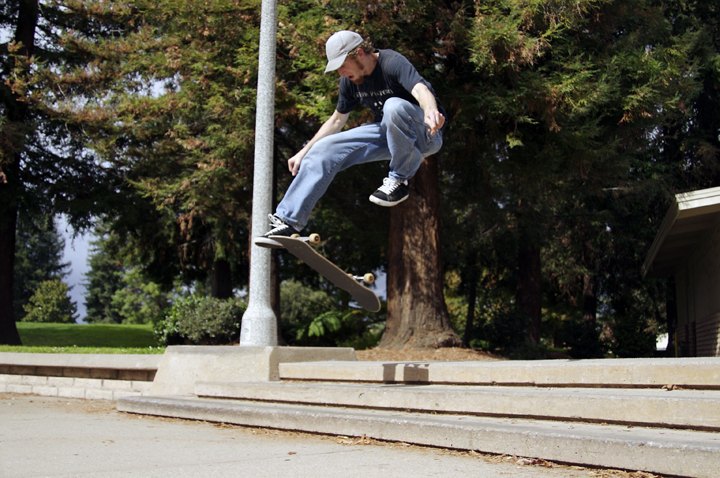 A classic Rehon tre-flip. look at that form. lands it every try.